Singapore – On February 3, 2019 (Sunday), the CEO and founder of a Singapore-based company called Simply Safety uploaded a post on Facebook that addressed a problem of Singaporeans. Raj Singh, in his post, mentioned how the society now is lacking in long term goals and only looks for short term or immediate gratification. It’s called short term gratification even immediate gratification. They no longer have long term goals. The moment a chicken wing is produced- you forget everything else. His post can be justified with the recent trends in human interest news circulating Singapore’s social media platforms. 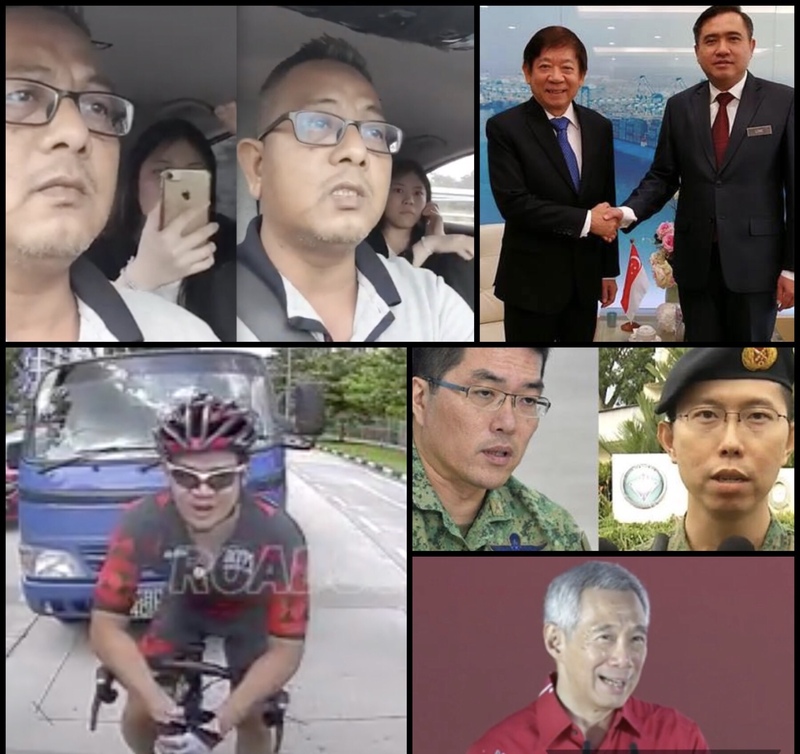 From the road rage battle between the arrogant bicyclist and lorry driver a few weeks ago to the “Is it because I’m Chinese” incident that is currently blowing up online. It’s understandable that trends are meant to be fleeting yet we cannot merely focus on trends but must also give attention to other things that are more long-term and permanent. While there are numerous reasons why immediate gratification is the preferred type of consolation and band-aid fix for the country today, one of them could be the lack of definite long-term plans the government is failing to provide. This is visible with the frequent meetings between Singapore and Malaysia’s ministers revolving around the maritime and airspace issues that until now has not been resolved. While these may be complex in nature, concrete plans and resolutions would do well in providing the country with some foresight that could be beneficial in addressing the “quickie” problem of Singaporeans. The desire of wanting something without delay is the immediate gratification mentioned by Raj Singh and according to netizen Henry Goh, it’s better to indulge in instant pleasure because of the missing long-term goals that everyone has been waiting for, like returning their CPF money or action steps to ensure the safety of the country’s NSmen. Meanwhile, Christopher Chaw has addressed another reason why the “quickie” problem is being faced by many Singaporeans today; that being money and the lack thereof. Another cause was pinpointed by a few more netizens like Mai Hum Goring Mee and Stephan Roy who said that this problem is the result of the education system. Students are not trained to think critically and creatively, hence the acceptance of whatever is the latest fad or the easy way out. Simply Safety is all about providing the best training for safety and health professionals. They offer courses on Workplace, Health & Environmental Safety to professionals belonging in various industries. Started in 2009, Simply Safety is one of the few training providers accredited by NEBOSH and have worked with local and international companies like Shell Eastern Petroleum, SADAF (Saudi Arabia), CBI Toyo and many more. They are also Workforce Development Agency (WDA) and Ministry of Manpower (MoM) accredited.